With all of the competition in the Internet you need to be different from others to boost your sales. Webxloo is the solution you've been seeking for. We apply our innovative skills and technological knowledge to develop many interesting and useful tools, applications, software with an ability to drag the attention of millions of people. 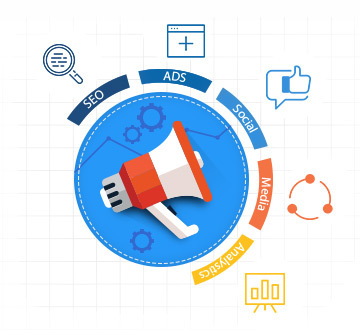 Webxloo aggressively evaluates your competitive position in the marketplace, and excels at creating innovative campaigns through out of the box thinking and delivering cost effective leads for your business. Introduce your product to a new group of customers. With Webxloo any business can survive the harsh trade competition.